This trip will give you the unique opportunity to visit two UNESCO World Heritage sites and to see two of the most beautiful villas designed by the Renaissance architect Andrea Palladio in the second half of the 16th century: Villa Barbaro and Villa Emo. The Villa di Maser (Villa Barbaro) is one of the greatest masterpieces of Andrea Palladio (1508-80). It is situated in the middle of a flourishing estate whose Historic Winery produces wines of great quality. Villa Emo is a patrician villa near the village of Fanzolo di Vedelago. It was designed by Andrea Palladio in 1559 for the Emo family of Venice and remained in the hands of the Emo family until it was sold in 2004. It is one of the most accomplished of the Palladian Villas, showing the benefit of 20 years of Palladio’s experience in domestic architecture. It has been praised for the simple mathematical relationships expressed in its proportions, both of the elevation and the dimensions of the rooms. In 1570 Palladio published a plan of the villa in his treatise I Quattro Libri dell’Architettura. Unlike some of the other plans he included in this work, the one of Villa Emo corresponds nearly exactly to what was built. The main series of frescoes in the villa is grouped in an area with scenes featuring Venus, the goddess of love. Zelotti appears to have begun work on the frescoes in 1565. In the Great Room, the events in the frescoes concentrate on humanistic ideals, exemplary scenes such as Virtue portrayed in a scene from the life of Scipio Africanus. 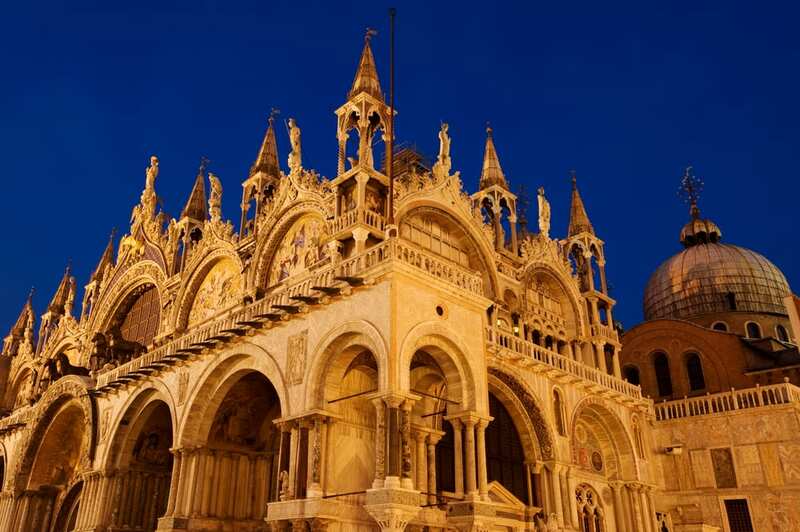 The visit is compulsory for students attending the courses “Art and Architecture in Renaissance Venice” and “Training in UNESCO World Heritage Studies”. For students attending this course, the visit is offered by VIU. Students and professors wishing to join the visit can add their name on the roster, according to availability. The cost of the visit is € 12. You can have lunch at Ristorante Pizzeria “La Cucina del Palladio” (Vedelago, near Villa Emo). The group menu proposed is classic pizza + water at the cost of 8 euros per person (to bring to the front office by Wed. 9). The only alternative to the lunch at the restaurant is to bring with you a packed lunch and eat outdoors, as there are no other restaurants or bars near Villa Emo. Money will be collected at the front office no later than Wednesday, December 9th, at 5 pm. North American cities are generally more unequal and polarized than many European cities. In the 1980s Chicago, and in the 1990s Toronto, became even more unequal and more polarized spatially. Both are highly diverse cities. In Toronto’s case, the population is now only 50% white, due mainly to immigration. Both cities are increasingly polarized on the basis of income and ethno-cultural origin, but in slightly different ways and for slightly different reasons. This open lecture forms a part of Prof. Ostanel’s course at VIU on City and Immigration and is organized in collaboration with Collegio Internazionale Ca’ Foscari. 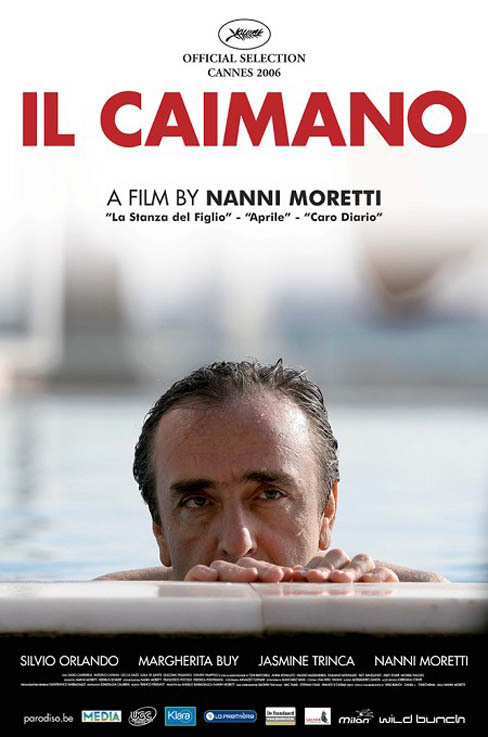 The Caiman (Italian: “Il caimano”, referring to the caiman) is a 2006 Italian comedy-drama film directed by Nanni Moretti and starring Silvio Orlando and Margherita Buy. Focusing on Silvio Berlusconi’s vicissitudes, it was released just before the beginning of the 2006 elections, in which Berlusconi lost.